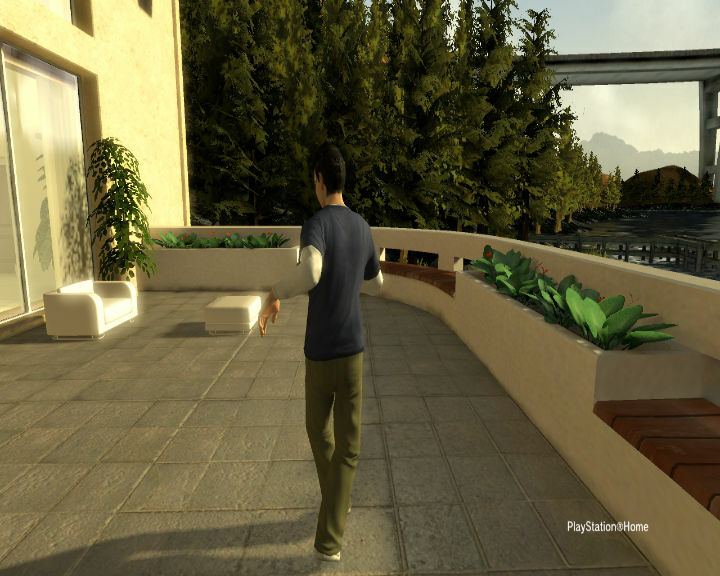 Who has used Playstation home? I will start a woRm group. woRm only. See how many woRms we can get online in Home. You can now take photos in Home. it says not enough HDd space or wateva the f**k for me lol so i cant get on, im not sure where i can free up the space? is this like the sims? 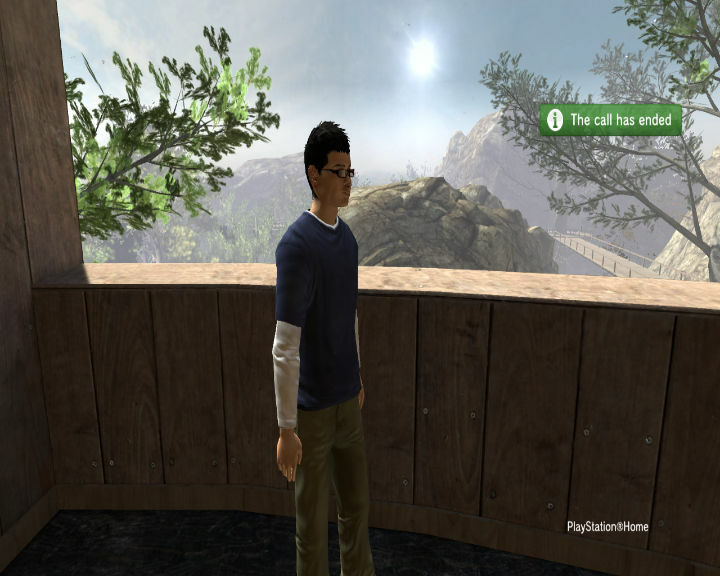 Playstation Home is a big con. If you want to do anything then it costs money. Then all of a sudden you have spent all this money on nothing. Stay away from it is all I have to say.